Found it boring kept skipping pages not up to par. Similar story line as dark summer I think but not as good. This is Iris Johansen, what can I say other than she doesn't write anythng that isn't an amazing read! 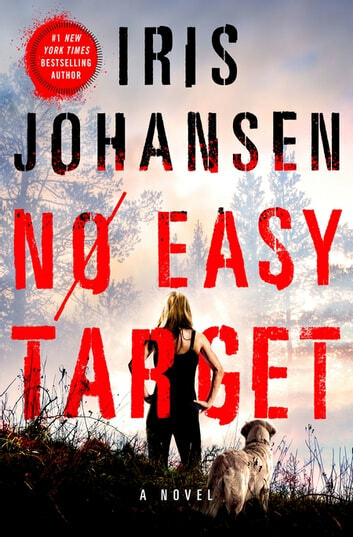 I'm never let down by an Iris Johansen book and this one was no different! I always look forward to meeting her characters again in another book. Once you start reading this book, you won't be able to put it down. An excellent read.